Do you ever make a delightful chocolate cake that melts in your mouth like butter and gives you a thrill for the taste buds? 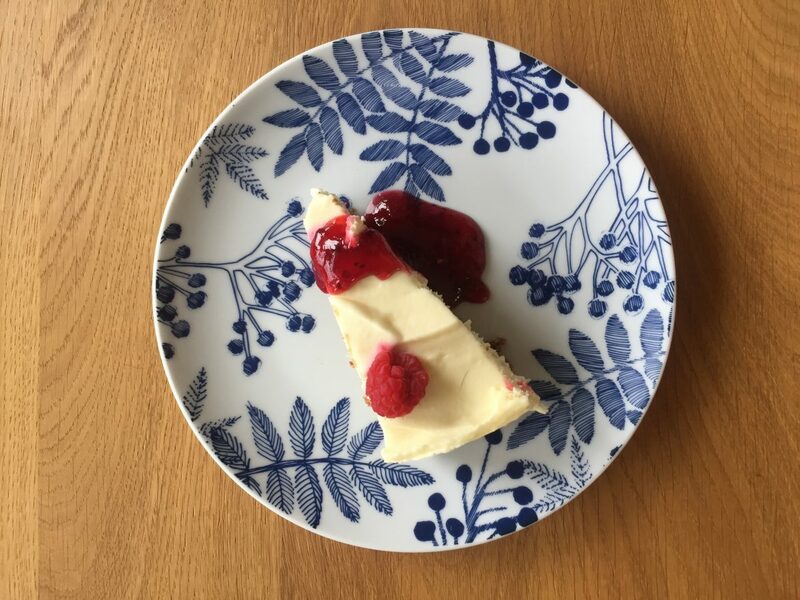 Do you also dream of an irresistible cheesecake with a taste of lovely vanilla? If so, this is just the recipe for you! This is an easy recipe for a busy moms to make or you can also make it more deluxe with add-ons. The easy way takes about 45 minutes total but can take upto an hour with a deluxe version. Prep time: 5 minutes – use a mixer with a whip and a round springform for the cake making. Prep a circle of cut out baking paper to apply at the bottom of the springform before you pour the chocolate mix into it for baking. Whip up 2 eggs and 100gr of sugar in the mixer until it gets light yellow and a little bubbling. Add 1 cup of wheat to the mix and whip it some more. Melt a 100gr of butter and a 100gr of dark chocolate in a pot (use a low level of heat – take your time so you don´t burn the butter) and then pour it into the mix and whip it some more. Then pour the whole mix into the round springform and bake it. Baking time in oven of the chocolate bottom: about 20 minutes, at pre-heated oven 180°C (use blowing/wind if possible). Take the cake out of the form after baking and cool it down on a cake dish by an open window. Make the cheesecake filling while the chocolate cake is cooling down. Takes about 10 minutes. Put 300gr of cream cheese into the mixer and whip it for 1 minute. Add a cup of powdered sugar to the mix and whip it some more (1 minute). Add a teaspoon of vanilla drops and 2 cups of cream to the mix and whip it for 3 minutes. Now the cheesecake filling is ready. Use the springform outer layer to make a circle around the chocolate cake on the dish and pour the filling onto it. Spread it out and then put the cake into the fridge for 3 hours. Now it is ready to put some berries on top and enjoy!